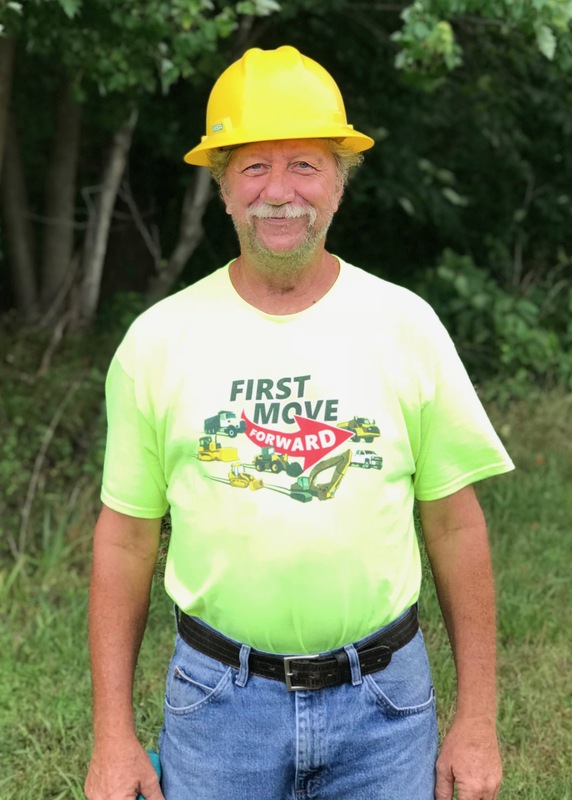 July 2018 - Comer Construction, Inc. Archive | Comer Construction, Inc.
Congratulations to Harry Johnson, Comer Construction's June Employee of the Month. Harry has been a dedicated employee with Comer Construction for more than three years. In his daily work, Harry is responsible for supporting pipelayers and others in performing required construction duties and other related tasks. In addition, Harry also fills in as a Foreman as needed. 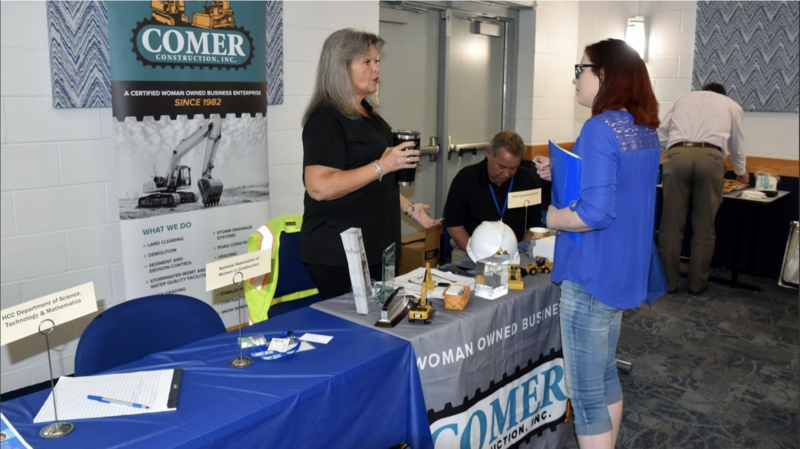 Comer Construction President & Treasurer, Susie Comer, spoke recently at Harford Community College's first Women in Non-Traditional Careers Open House. As one of several speakers highlighting non-traditional career paths for women, Susie spoke specifically about the construction industry and career opportunities for women. The Open House was recently covered in the July 4, 2018 edition of The Aegis. To read more about this open house, click here.